Need a short spin in Orange to warm up before the ride? Here are two loops recommended by the locals to get you started. 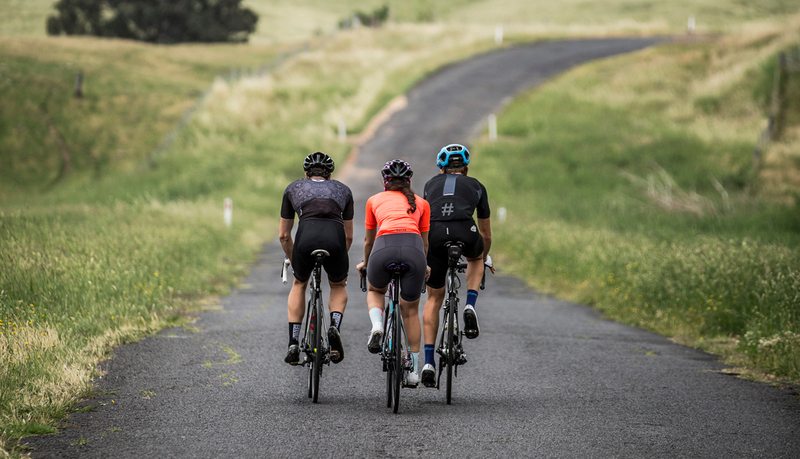 A 26.7 km out and back with 400m of climbing that takes you to the base of Mount Canobolas (when you hit the Tea House you know you’re there – stop in for a coffee). 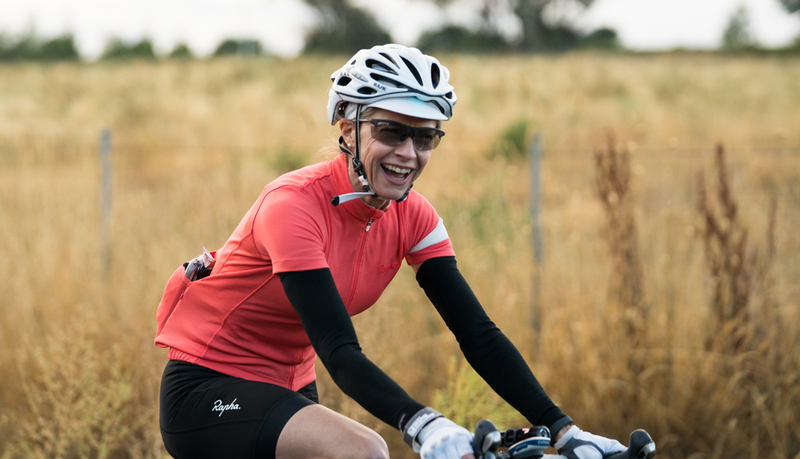 Ride to the top of the “Nob” to make it 38km with 816m of climbing at the risk of your legs hating you during the Newcrest Orange Challenge. A 34.2 km loop with 293m of climbing that takes you out around the airport, but there is a small stretch of gravel road. A road bike with standard road tyres will be fine. This is more an out and back with a loop near the airport. A very popular ride during the week for the locals.